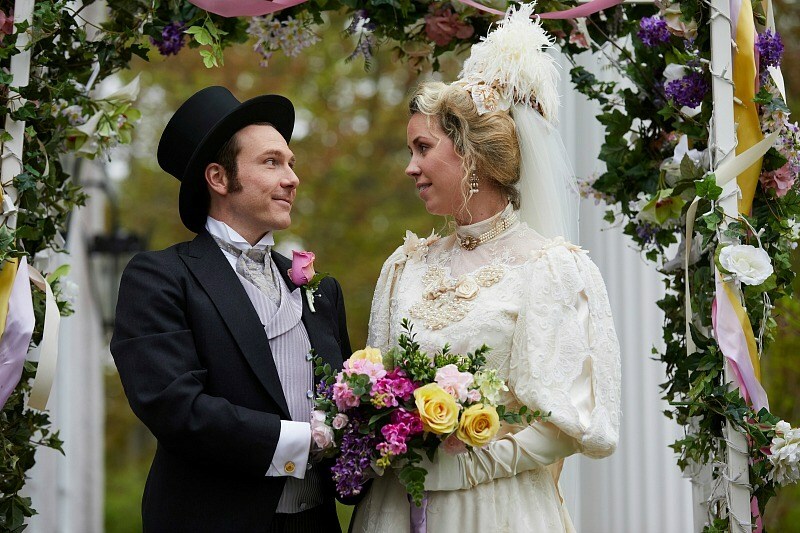 When I got to gush about the Mimico Newsome Wedding for Season 12 of Murdoch Mysteries with Greg David at TV-Eh? 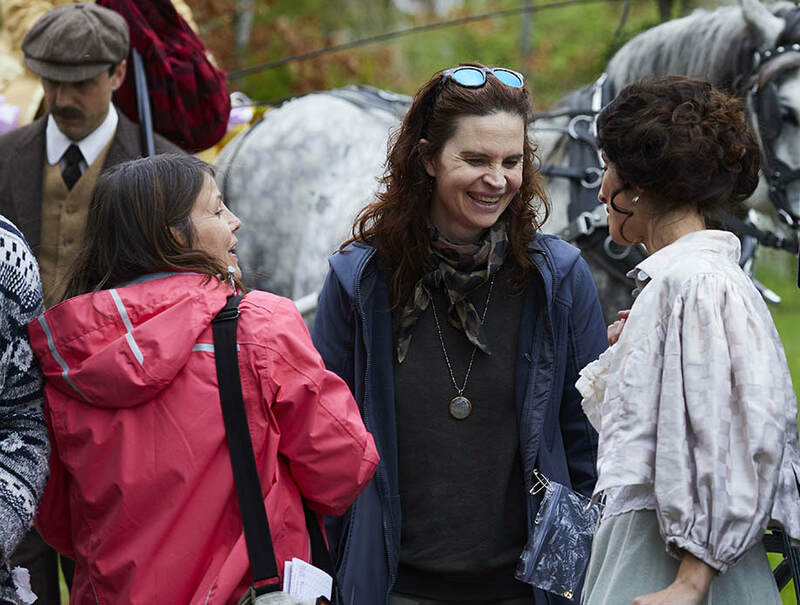 ​When we announced the first ever CAFTCAD Awards for Canadian Costume Design and Arts in the Globe and Mail. "Like to Own a Piece of North Bay Movie History?" ​Snap Up Some Star Sale at Costume Sale October 2015. BAWEBFEST March 2015. When I won an award for Best Costume Design for 'Whatever Linda' at the Buenos Aires WebFest. When they said I was a Tastemaker. View the Vibe Interview May 2014. ​When Possessionista was interested in the pieces I used on The L.A Complex Season II. ​L.A. Complex Fashion: The Best Outfits You've Never Seen. August 2012.